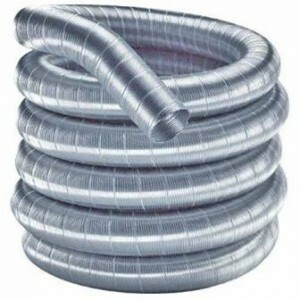 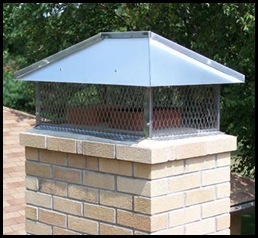 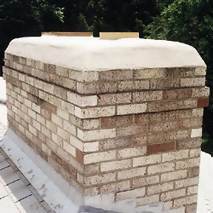 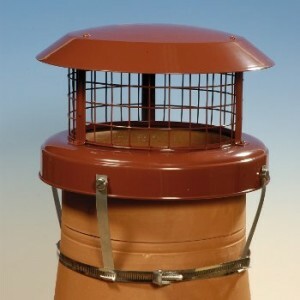 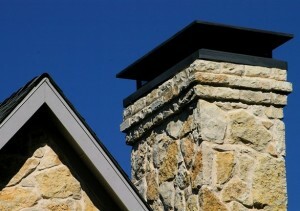 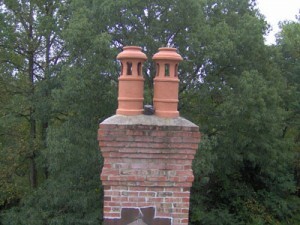 The chimney flue is a very important part of a chimney. 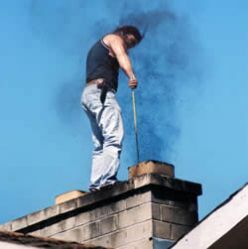 It must be checked often to avoid any unnecessary hazards that may affect your home like the buildup of carbon monoxide. 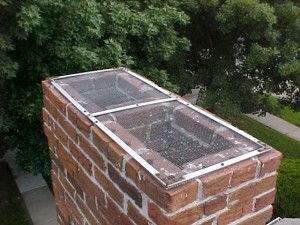 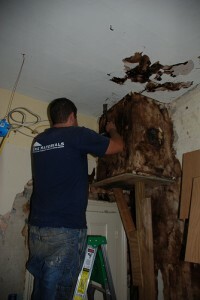 It is recommended to install a new chimney flue rather than repair the old one. 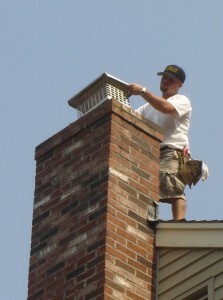 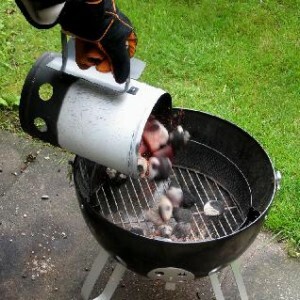 First of all you must clean any debris that might be in the chimney. 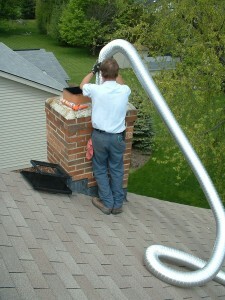 You can also measure the chimney after cleaning it. 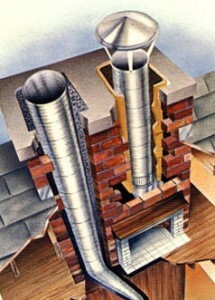 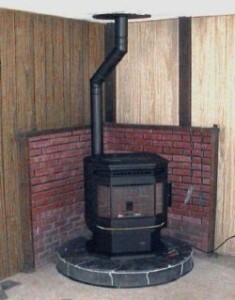 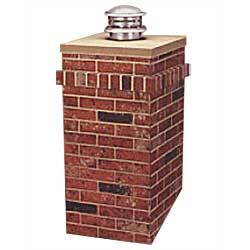 The best chimney flue you can pick is the largest one but small enough to fit your own chimney. 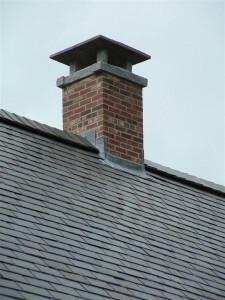 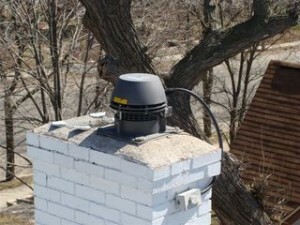 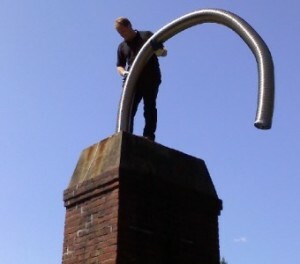 Installing a chimney flue is easier when you do it from the top of the chimney itself. 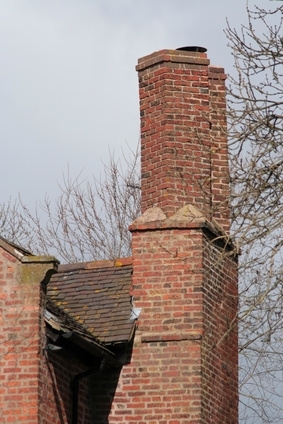 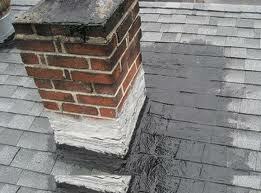 Be careful not to damage the flue liner when lowering it down the chimney. 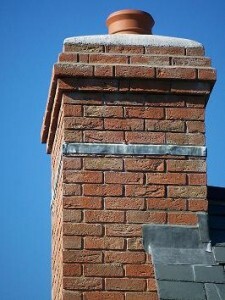 For insulation, use a mixture of vermiculite and cement between the flue liner and the chimney stone.